Since 1946, Nielsen Roofing & Sheet Metal Ltd. has provided superior roofing services to the Penticton community. We have worked on residential and commercial roofing products and installations province wide, putting our experience to work for clients. We are dedicated to hard work and have taken an active role in our community for two generations. 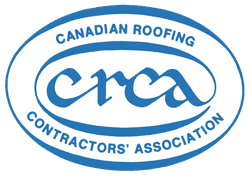 As a proud member of the Roofing Contractors Association of British Columbia and Canadian Roofing Contractors Association for more than 50 years, and member of the Southern Interior Construction Association for over 35 years, we are committed to providing the best our industry has to offer. The Health and Safety of our roofers is a top priority. We have a dedicated full time Construction Safety Officer on our team to ensure that all workers are equipped with safety equipment and are trained in the safety procedures necessary to carry out their work without incident. 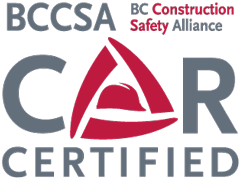 As part of the Certificate of Recognition Program, our Health and Safety Program meets the requirements of the Workers Compensation Act and Occupational Health and Safety Regulation. A properly installed roof by Nielsen Roofing & Sheet Metal Ltd. protects your most valuable assets – your home or place of business. Since 1946, our team of professional tradesmen have professionally installed commercial and residential roofs. Which roof is best for you? Call us to discuss SBS torch-on membrane, or a metal roof installation. We will work with you to complete your roofing project on time and within budget. 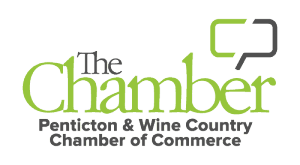 We have earned a reputation for honesty and quality workmanship for customers throughout the Okanagan Valley and beyond. Nielsen Roofing & Sheet Metal Ltd. offers custom metal cladding, fabrications, and metal roof systems. In addition to traditional roofing services, Nielsen Roofing & Sheet Metal Ltd. offers custom metal fabrications. We are certified and trained to handle all types of metal roofing. 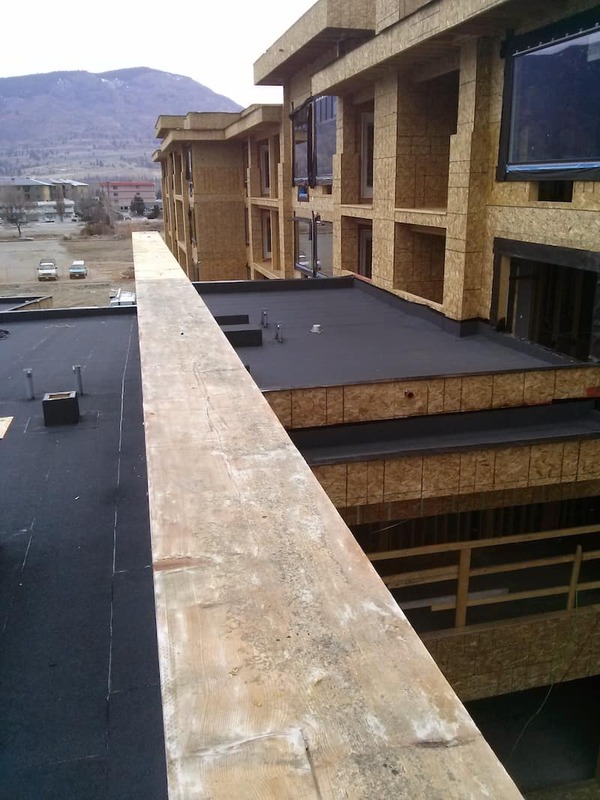 If you are building a unique structural design, installing a custom roof is no problem for us. Save money by hiring us to install your roof correctly the first time. Nielsen Roofing & Sheet Metal Ltd. continues to give back to the community. Throughout the year we support local children’s programs, charities, and other charitable organizations. We support the Community Safety Net, an organization providing educational safety material for children and families. They work with communities to ensure that young people have access to valuable information on fire prevention, drugs, personal safety and health. Empowering children helps them make informed decisions and keeps them safe from harm.